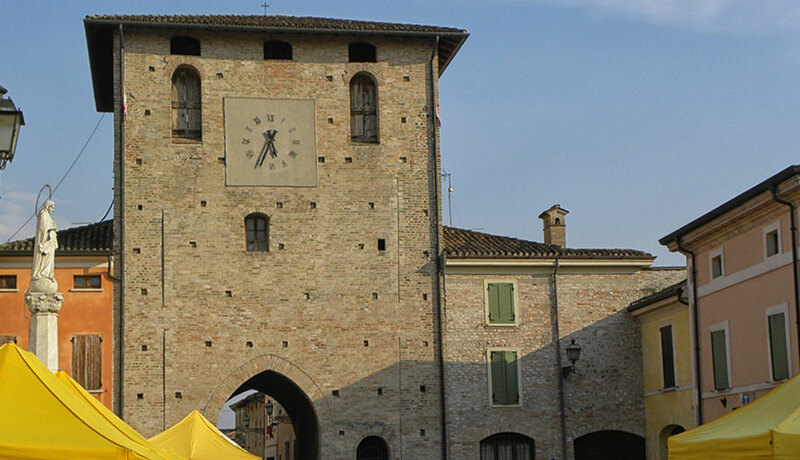 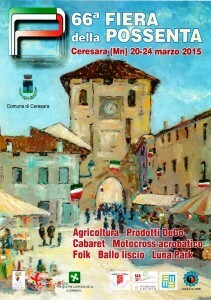 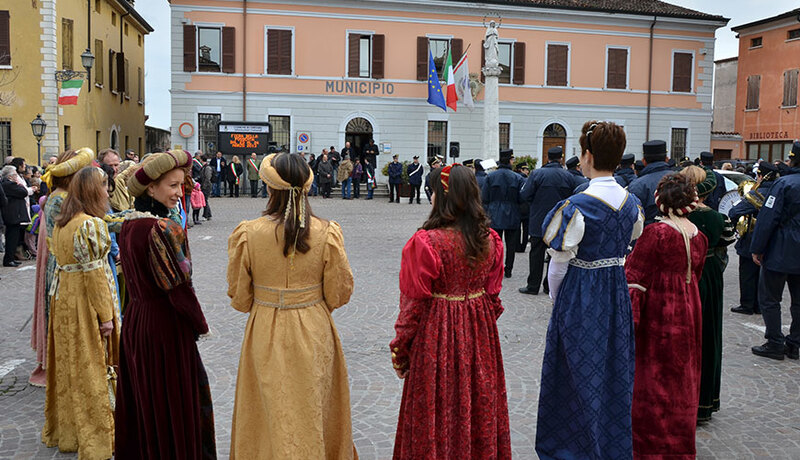 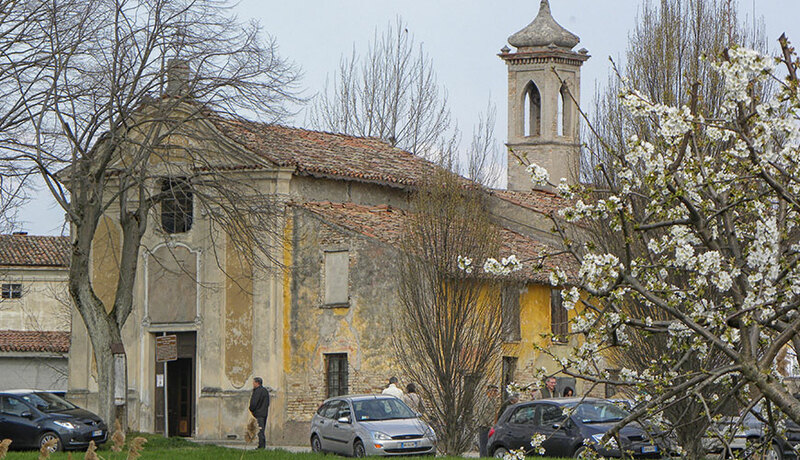 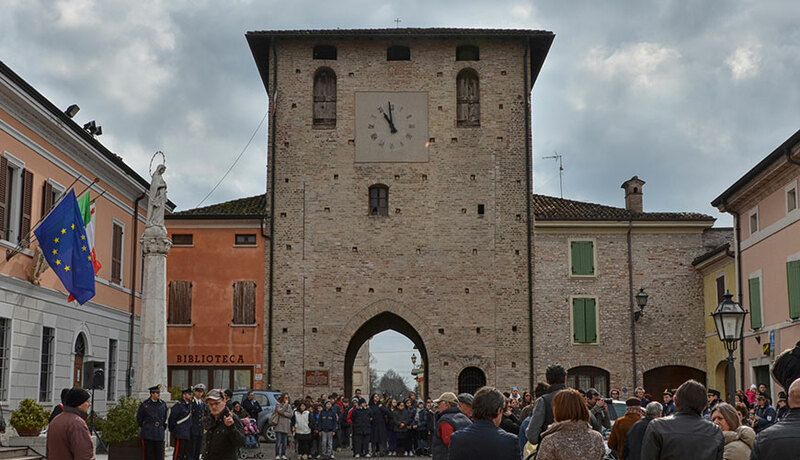 It has been more than 60 years that in Ceresara, during the third weekend of March, we celebrate the Fair of Possenta, a custom that has assumed the character of tradition, attracting visitors from beyond the borders of the province of Mantua. 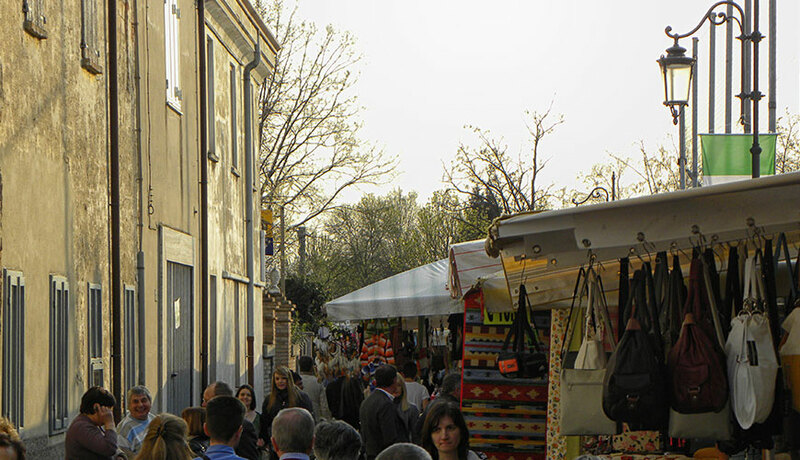 Today the fair is an important meeting point for agriculture and handicrafts, where you can discover the news of these growing areas, taste local products and spend some time with friends, honoring traditions. 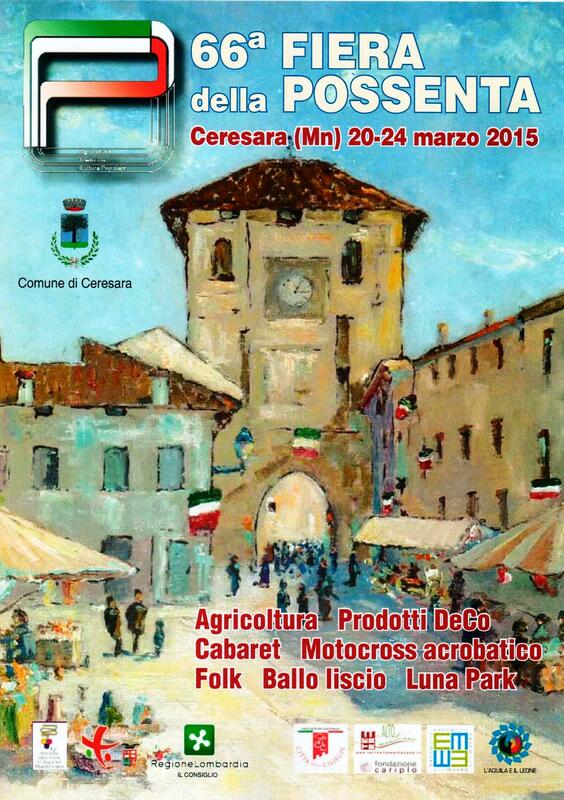 You are all invited to Ceresara from 20 to 24 March 2015!